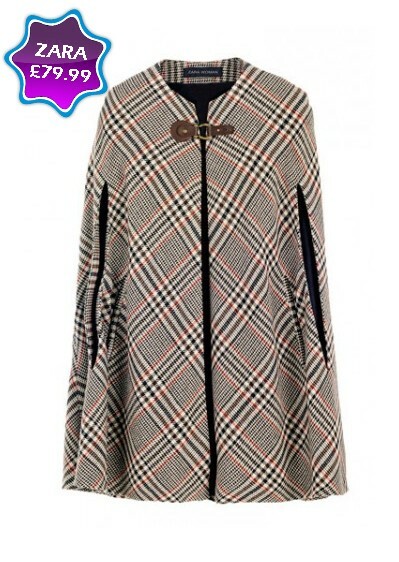 TUESDAY’S TREND – THE CAPE! 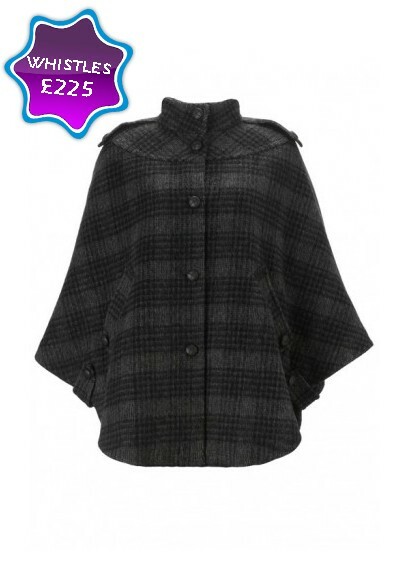 So London is really getting cold now, the days of pulling of just a tshirt or a cardigan are over! No more showing off i need a jacket like a.s.a.p! So whilst looking, I keep bumping into Cape’s! Hmmm do i smell a trend!!! I sure do! 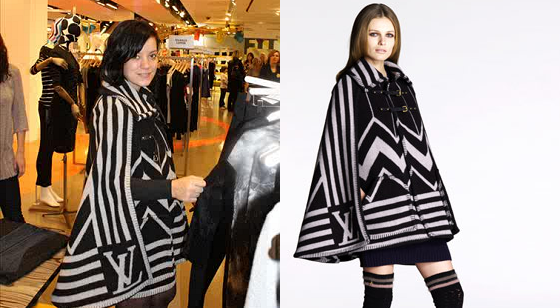 Pictured above is Lily Allen in a Louis Vuitton Cape, OMG, I love it, I want!!! 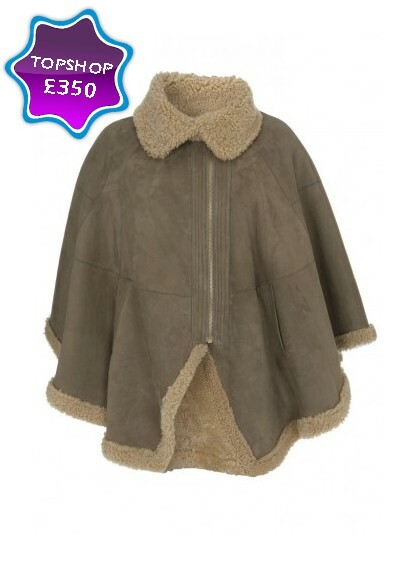 Then I got realistic, below are some of my favourite Capes on the high st. at the moment.